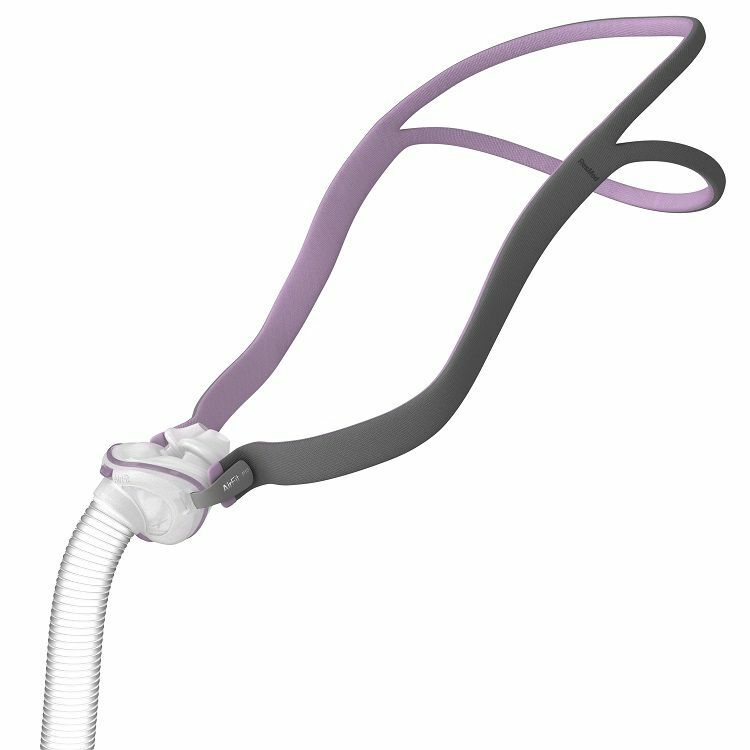 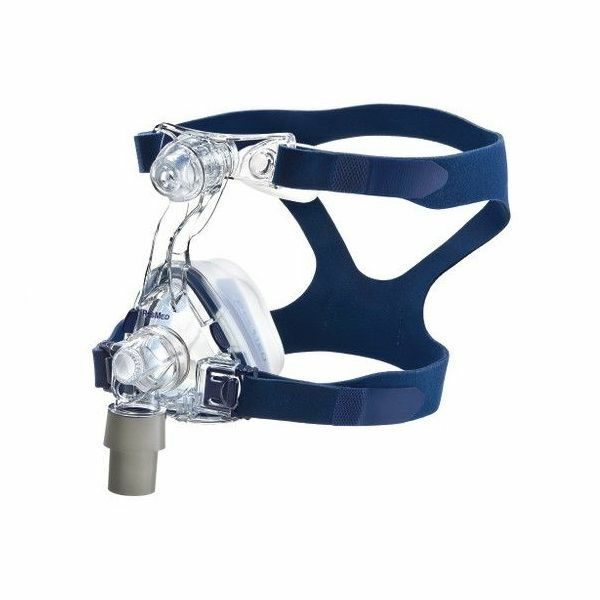 As an approved supplier for the Department of Veterans’ Affairs, CPAP Australia are able to provide CPAP equipment for eligible DVA clients, and offer assistance with introduction, education, compliance monitoring and servicing of equipment. 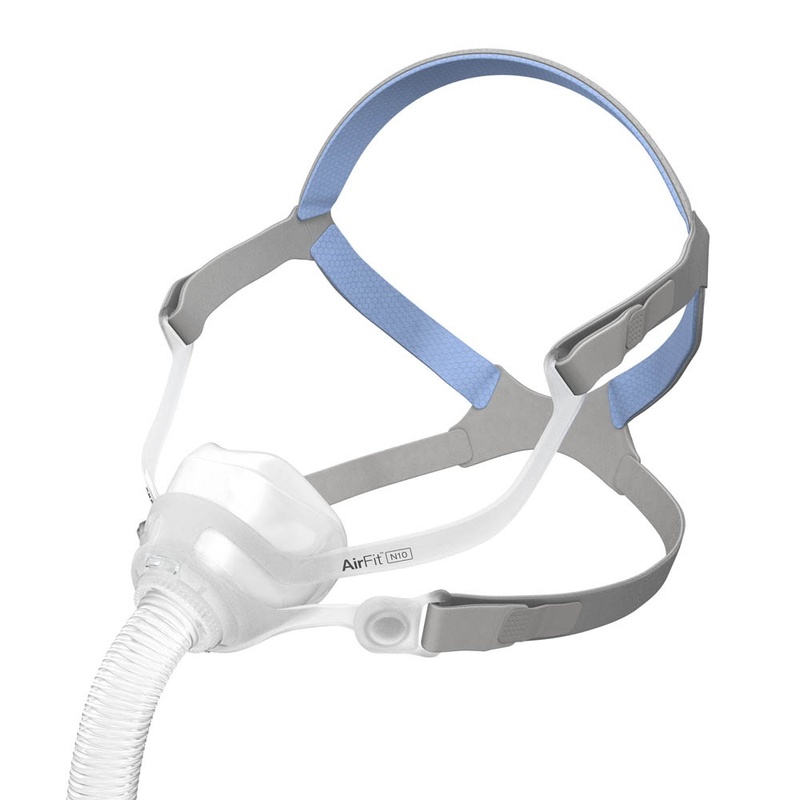 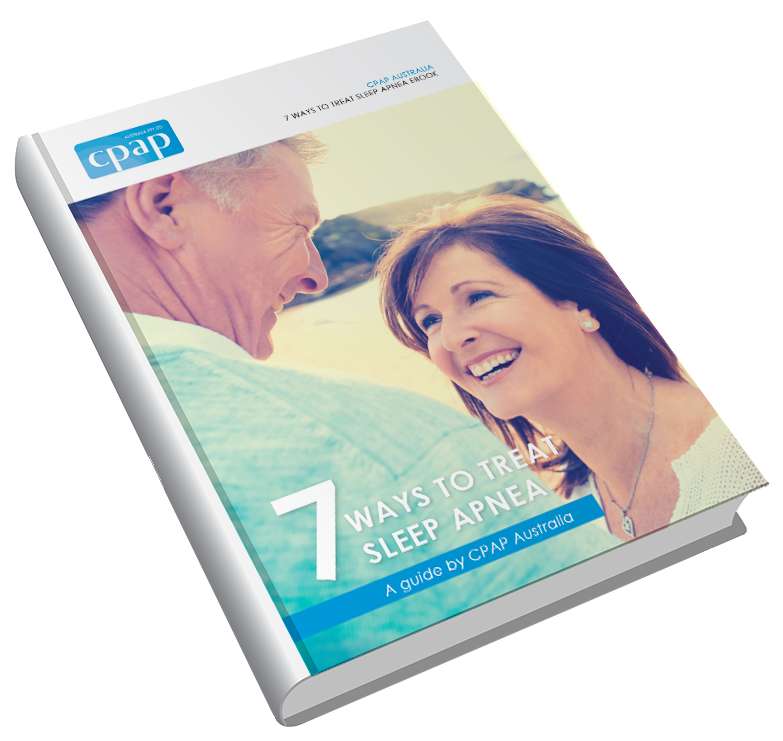 To discuss CPAP therapy services for DVA eligible clients, call CPAP Australia on 1300 69 2727. 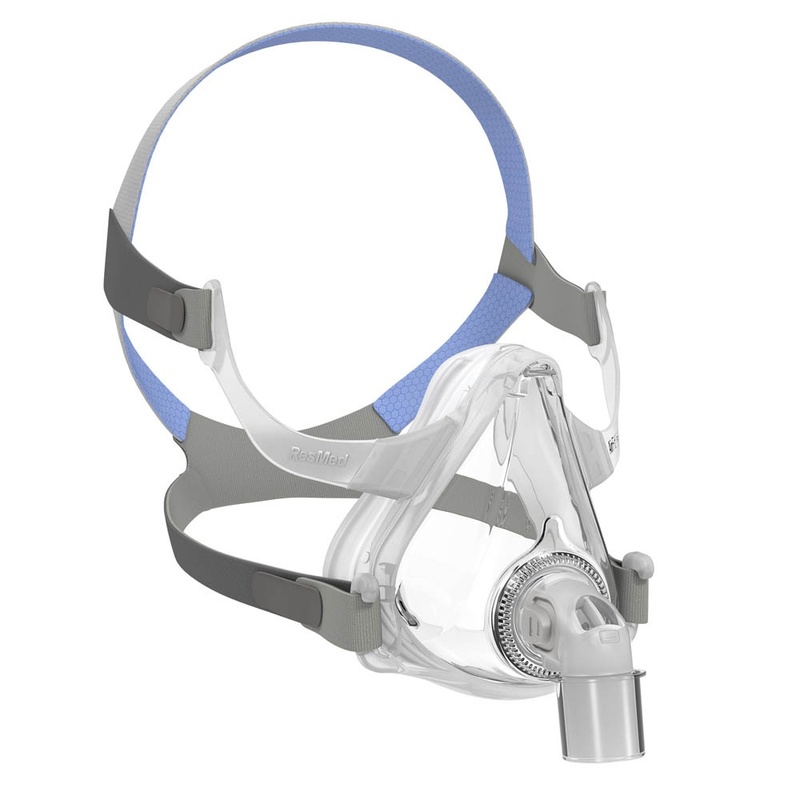 Alternatively, contact the ResMed DVA Support Centre on 1800 625 088 for more information.